Every business needs commercial pest control services. Nothing can ruin the reputation of a business faster than a pest infestation. Rodents, insects, and other pests all have their way of finding their way in businesses, whether its restaurants, hospitals and healthcare facilities, grocery and retail stores, schools, or another commercial facility. When you are looking for a commercial pest control company to provide services for your Wisconsin business, you want to know that you are choosing a company that is an industry leader and that stands behind their products and services. You want to ensure that in all that they do, they have your safety and that of your business in mind. You want someone with a proven track record; someone you can rely on, someone who will be honest and fair — you want 1st Choice Pest Solutions. 1st Choice Pest Solutions is not your average commercial exterminator. We go above and beyond to ensure your property is pest-free and the reputation of your business is protected. When you are in need of a commercial exterminator in Eau Claire, Chippewa Falls, or the surrounding West Central Wisconsin areas, here are some reasons to choose our pest control company. Delivered Results. We offer pest control solutions to fit your business needs. We will solve your pest problem. We stand behind our work and offer a 100%, 30-Day Guarantee for all pest treatments. Effective and Safe Pest Treatments. 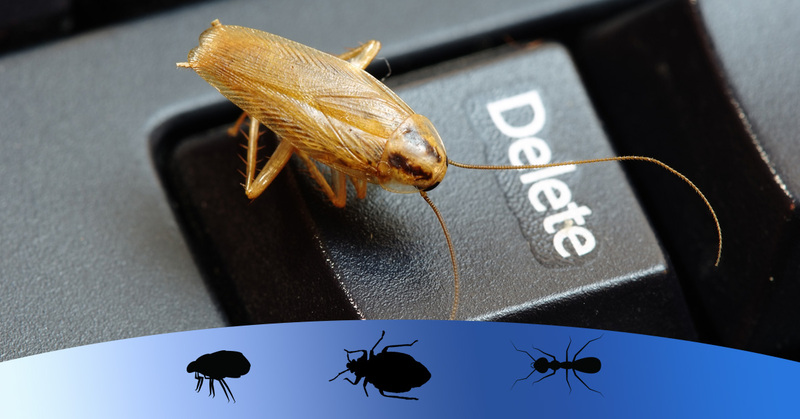 We use safe, low-risk products whenever possible to provide you with a pest-free environment and the ultimate peace of mind for your business. Service for All Business Types. 1st Choice Pest Solutions brings you the commercial extermination service you need, no matter what type of business or industry you have. Free Pest Identification. Noticing the signs your business needs a commercial exterminator? Contact our pest control company for a free pest identification and estimate! Trust your commercial pest control needs to a licensed professional to provide you the protection and safety your business deserves. Here at 1st Choice Pest Solutions, we take pride in our service and quality standards to provide you with a professional and pleasant experience when dealing with your pest control needs. Contact us for a free estimate.